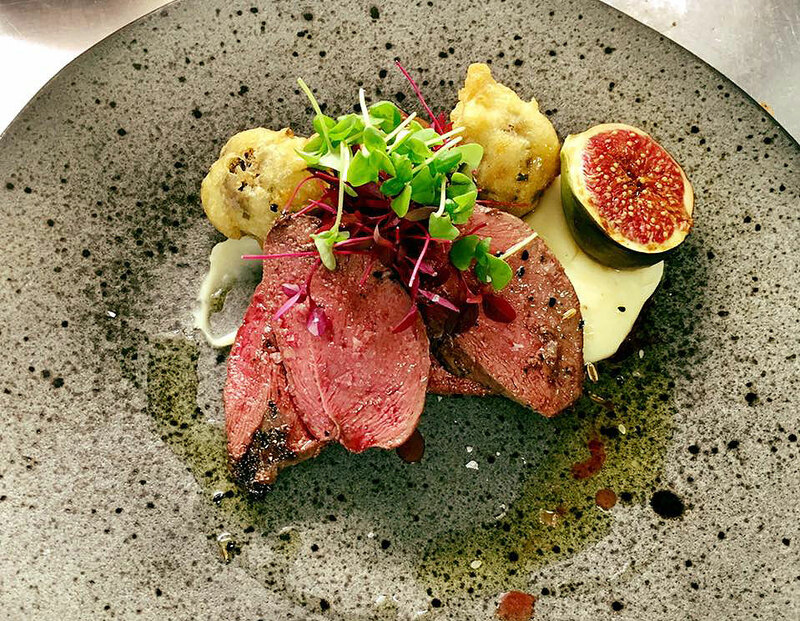 From 23-25 November, Scotland’s Game Chef of the Year 2018, Neil McGown, will host an annual Game Food Weekend at East Haugh House in Pitlochry where he is Chef Patron. 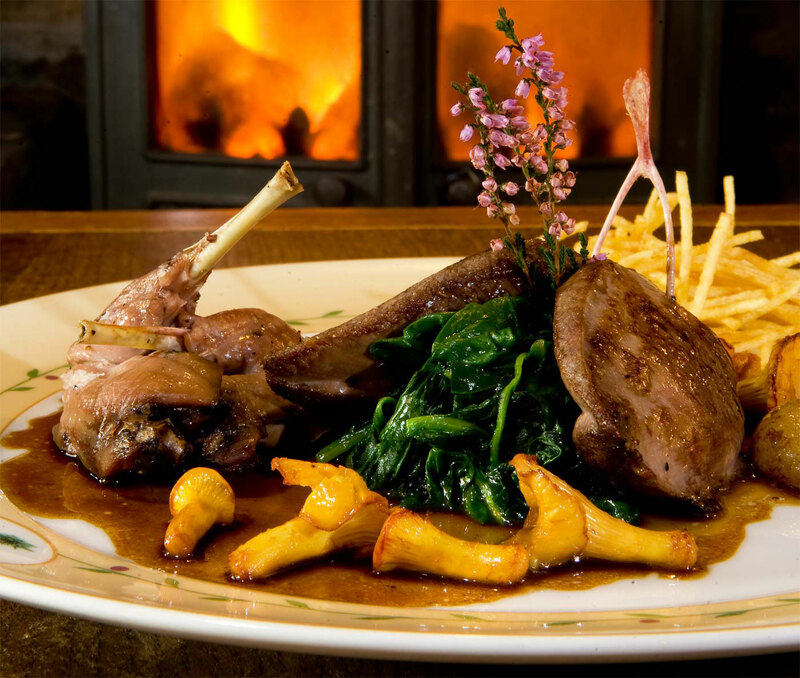 A plethora of game dishes will feature on the menu including wild mountain hare, pheasant, rabbit and venison. Dishes are priced individually with starters from £7.95 and mains from £18.95. East Haugh House is a 4-star boutique hotel located in the beautiful surroundings of Highland Perthshire, just 1 mile south of Pitlochry. The hotel scooped the title of Scotland’s Hotel of the Year 2018 at the recent Prestige Hotel Awards, and Chef Patron Neil McGown was named Scotland’s Game Chef of the Year. 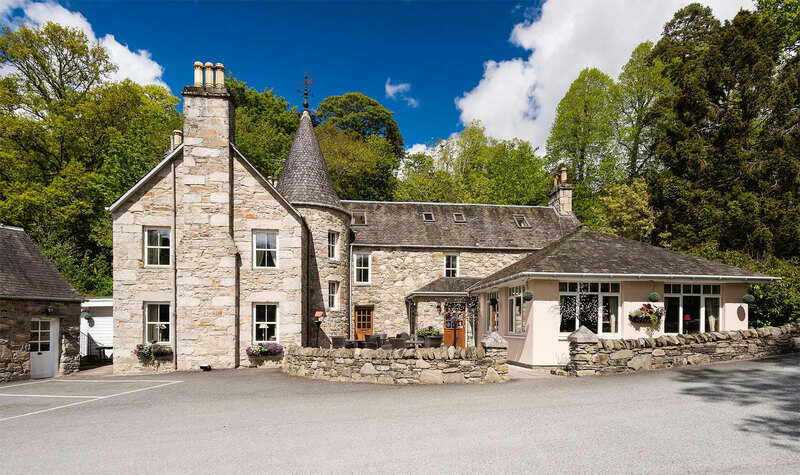 Bought in 1989 by husband and wife team Neil and Lesley McGown, the 17th-century country house was lovingly converted into a luxury 12 bedroom hotel and restaurant, and has established itself as a popular destination for tourists from the UK and overseas. Renowned for its locally sourced seasonal food, specialising in seafood and game, Chef Patron Neil McGown has been cooking for over 50 years and leads a talented and passionate kitchen team with East Haugh’s restaurant recommended in the Michelin Guide. The hotel also took home the top sporting award of Country Sports Hotel of the Year at the 2018 Scottish Hotel Awards, the 8th time the hotel has been awarded this prestigious title. The Scottish Hotel Awards was established to celebrate the Scottish hotel industry and help lead visitors to the nation’s very best hotels with the process culminating in the largest industry awards gathering of the year, known as the ‘Scottish hotel Oscars’. Lesley McGown, co-owner, has been helping country sports enthusiasts get the most out of their time in the Scottish Highlands for almost three decades. Her passion for rural pursuits, combined with a lifetime of hospitality expertise, has led to her becoming one of the region’s most respected advocates of fishing, shooting and stalking tourism. Lesley assisted VisitScotland in establishing the ‘Anglers Welcome’ scheme — a set of best practice guidelines for hospitality businesses wishing to improve their ability to cater for fishing tourism. East Haugh House – Where and how?